Here at A P Benson Roofing & Building, we have been trading continuously since 1980 in the field of roof repairs and general roofing services. That’s almost forty years providing high-quality roof maintenance and repairs to thousands of satisfied clients across the Surrey region. 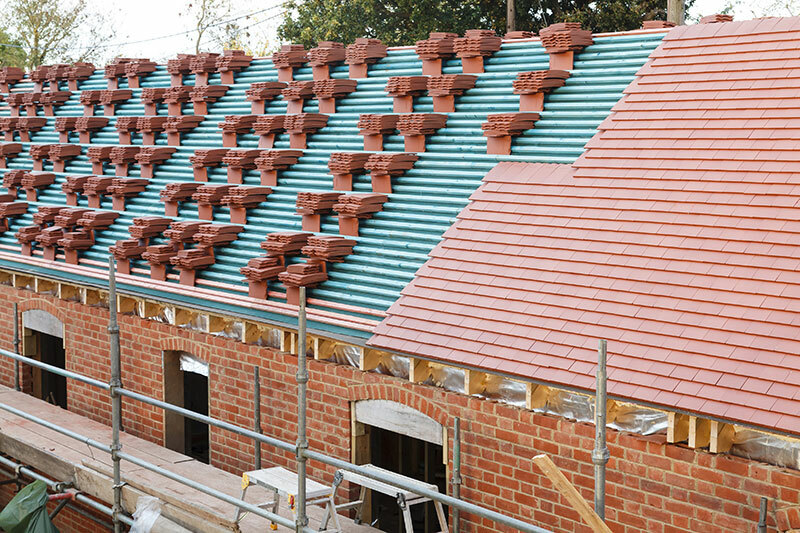 Working from our main office in Guildford, our team of highly-trained and fully-accredited roofers deliver impeccable service to domestic customers and commercial clients alike, right across the county. As well as our clients in Guildford we also deal with customers in nearby Woking, Chobham, Cranleigh, Godalming, Aldershot, Farnborough, Farnham, Haslemere, Camberley, and Fleet. So no matter where you live in Surrey, if you need cost effective and professional roof repairs or other roofing services, call A P Benson Roofing & Building today on 01483 760 444 today. A member of our team will be happy to arrange an inspection of your property and provide a free, no-obligation quote.